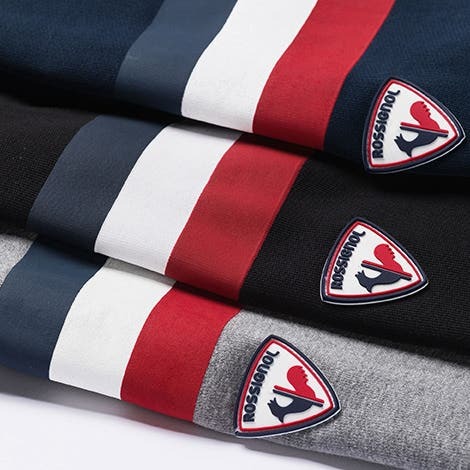 Discover our 2019 New Collection of sweats & tees! 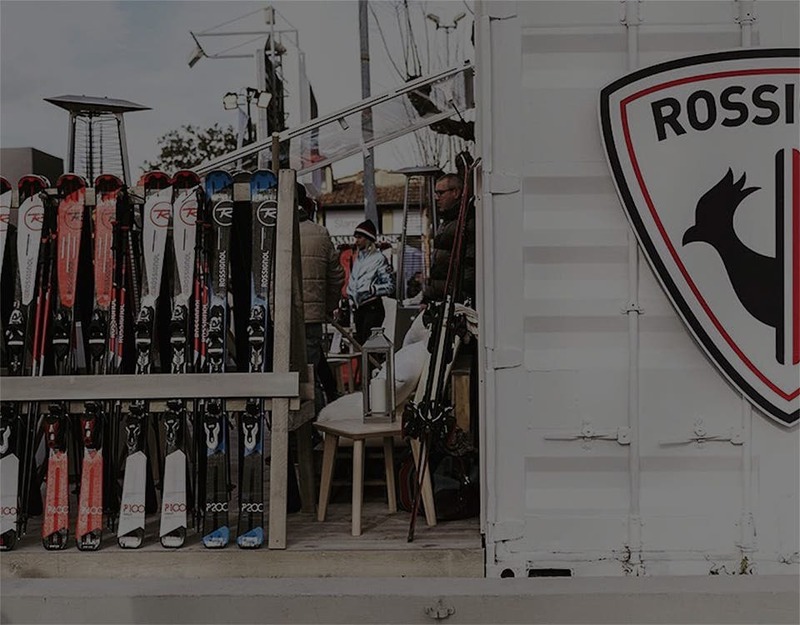 Rossignol offers a wide range of equipment and a collection of clothing for skiing and snowboarding for men, women, juniors and children all year round. Discover now our ski boots, our hats, our scarves, our beanies, our alpine and nordic skis, our bindings, our ski poles but also our skiboots bags, our backpacks, our travel bags. You can also take a look at our ski jackets, our pants, our under-sweaters and middle layers, and our socks. Finally, Rossignol also offers urban jackets, light jackets, everyday t-shirts, sweatshirts, knitwear and dress shoes. Enjoy the comfort and technique of one of the largest French brands.